2014 Avengers Super Heroes Half Marathon Training Program Released! Earlier this week runDisney posted the training programs for the 2014 Dumbo Double Dare, Disneyland Half Marathon, and Disneyland 10K. I love that 10K logo! Well, today, runDisney posted the training program for the 2014 Avengers Super Heroes Half Marathon. This training plan starts around July 7, 2014. 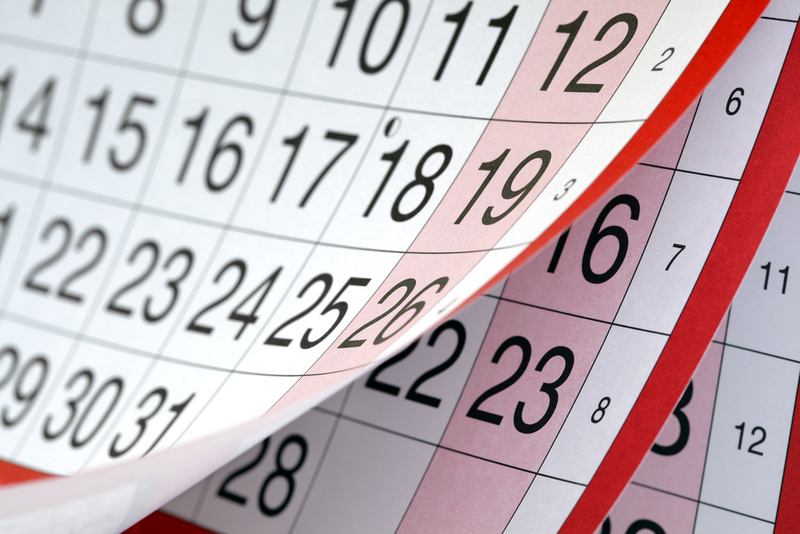 So, if you like to plan ahead, visit the following links to download your training plan for the newest runDisney race weekend. For those Beginning runners, click here. For the Experienced runner who wants time improvement, click here. For the Experienced runner who has the goal of finishing in the Upright Position, click here. These are 19 week programs, as are the training programs for the Disneyland Half Marathon Weekend races (except for the 10K plan which is 18 weeks). If you’re planning on running in BOTH the 2014 Disneyland Half Marathon (with or without the Dumbo Double Dare included) AND the 2014 Avengers Super Heroes Half Marathon, you will probably notice that these two half marathons occur 11 weeks apart. So, if you’re going to use the training plans for BOTH races, what should you do? Last year, I faced a similar question when putting together my plan to train for the 2013 Disneyland Half Marathon and the 2014 Walt Disney World Marathon. The plans overlapped. So, at the 2013 Disneyland Half Marathon Expo, I asked Jeff Galloway about what to do. 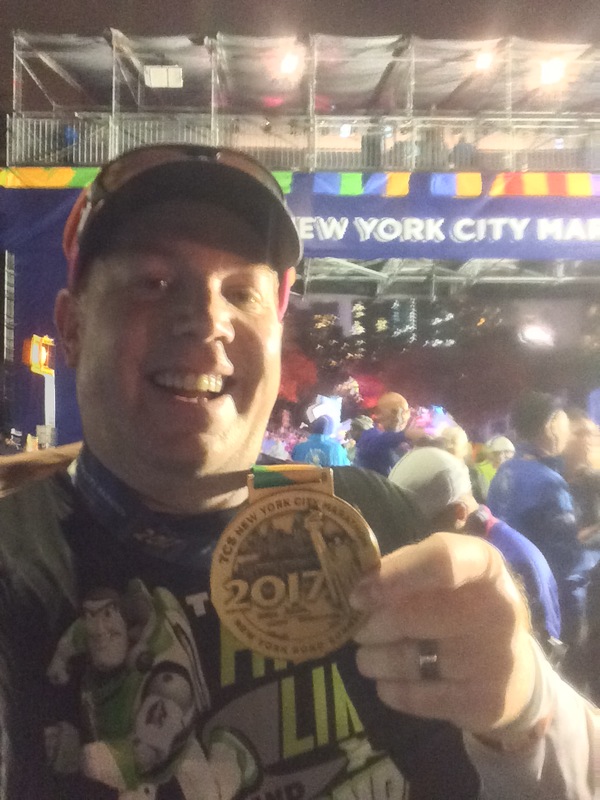 His advice was to just jump into the 2014 Walt Disney World Marathon training program as if I’d been using that program from day 1. 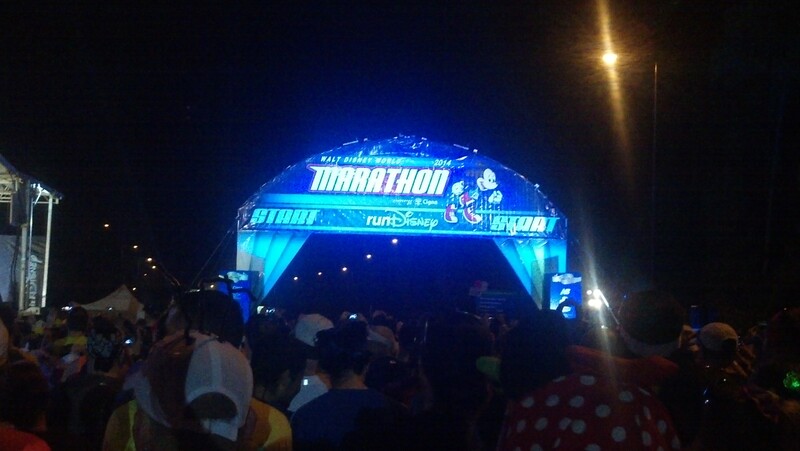 So, if I were running BOTH the 2014 Disneyland Half Marathon AND the 2014 Avengers Super Heroes Half Marathon, I would follow the training program for the 2014 Disneyland Half Marathon (or Dumbo Double Dare). Then, I would jump into the 2014 Avengers Super Heroes Half Marathon training plan starting at week 7 of the plan because week 7 starts the day after the 2014 Disneyland Half Marathon. Now, if you’re planning on running the 2014 Disneyland Half Marathon (and/or Dumbo Double Dare) plus the Avengers Half Marathon and the Walt Disney World Marathon (Goofy or Dopey), I would suggest that you Follow the training plans for the Disneyland Half Marathon and the plan for the Walt Disney World Marathon because there is not enough time to build up for the Walt Disney World Marathon after the Avengers Super Heroes Half Marathon. Of course, I’m still new to all of this. My suggestions come from my personal experience. So, do with it what you will. Whether you’re celebrating Easter, Passover, or nothing at all, I hope you all have a wonderful weekend. Remember that next Tuesday is the first day of registration for the 2015 Walt Disney World Marathon Weekend races. Hello, just wantdd to mention, I liked thyis post.